I recently heard a podcast about the symbolism of the cross. It challenged me to see the cross as a question: Is there a better way to be human? 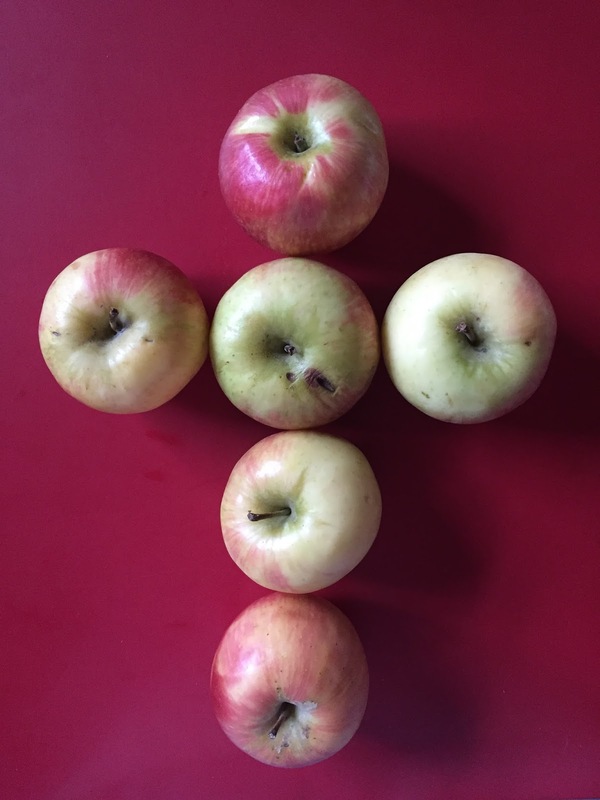 I now realize the cross can serve as a reminder of Jesus’ refusal to perpetuate the myth of redemptive violence. 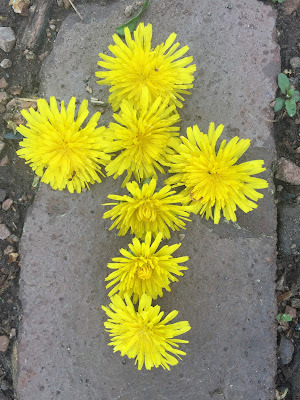 A cross, an instrument of torture, surprisingly is a symbol of peace! 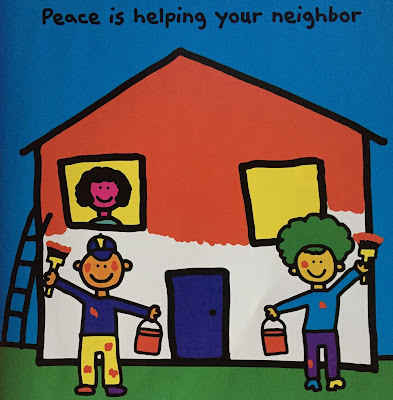 [Here’s] the podcast if you’re interested and 2 new PBT picture books about peace to consider for your ministry, your classroom, or your family. I end the post with links to 5 other PBT books about peace. 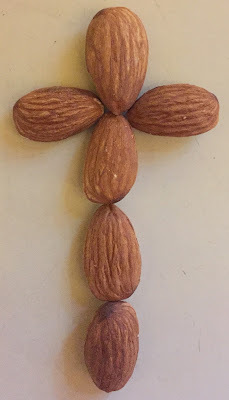 I hope this weekend, no matter your relationship to Christianity or the symbolism of the cross, finds you contemplating our great need for peace and how you and your faith community might play your part in meeting that need. 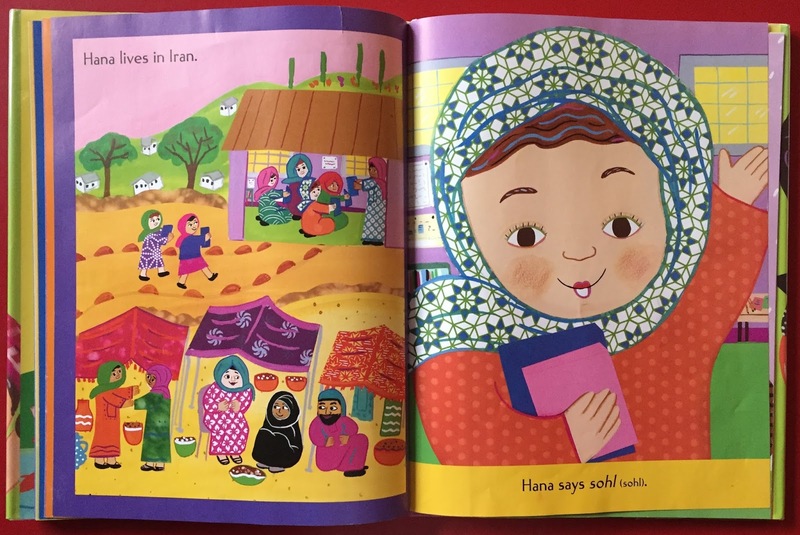 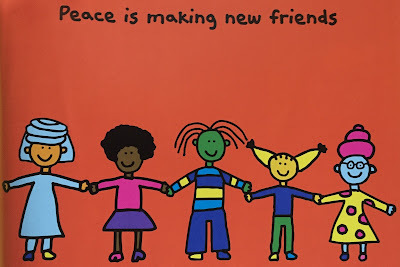 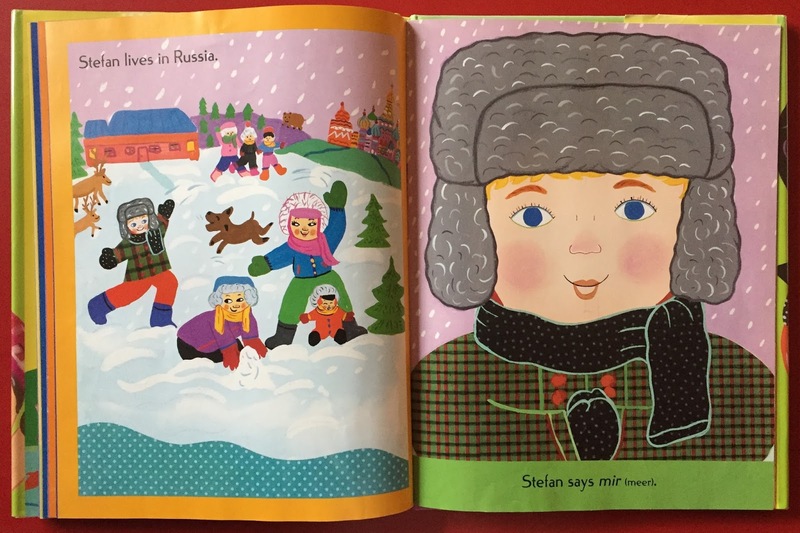 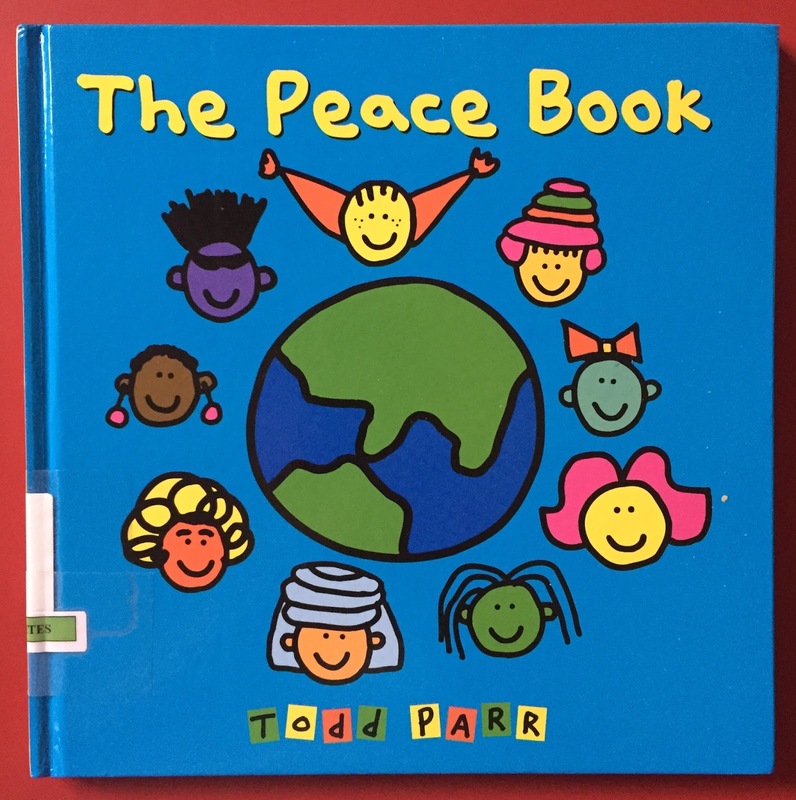 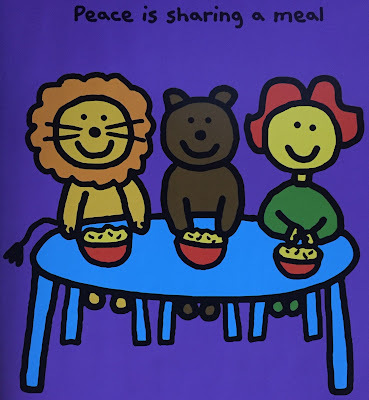 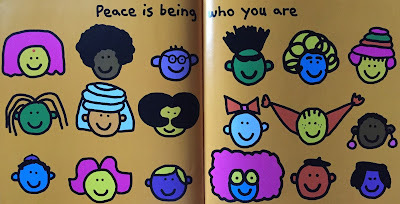 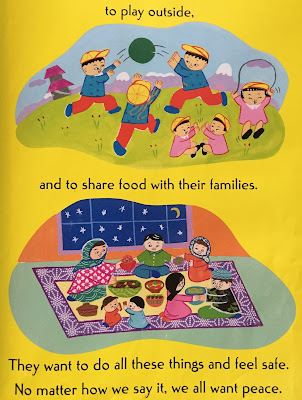 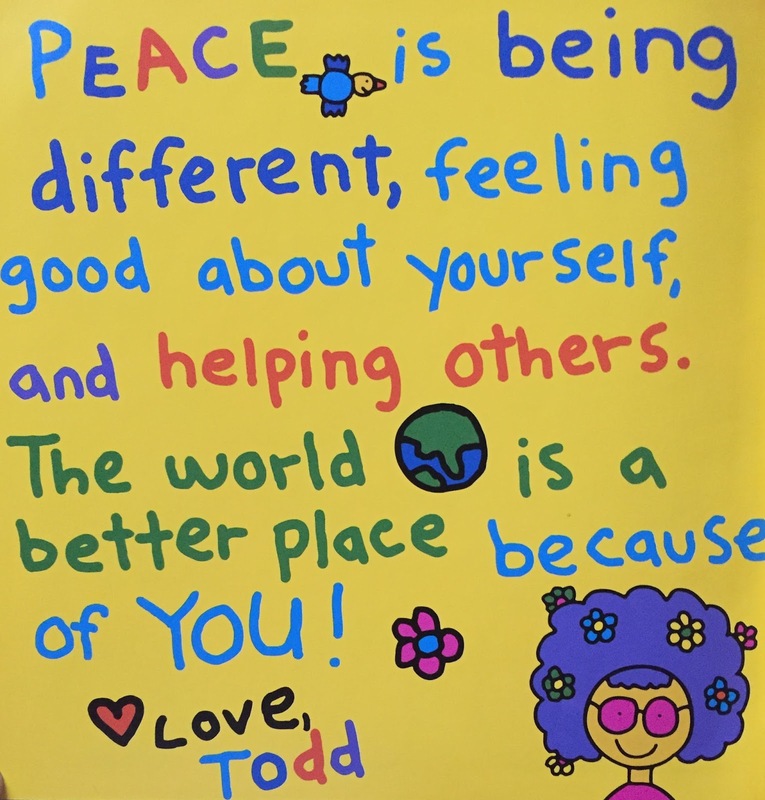 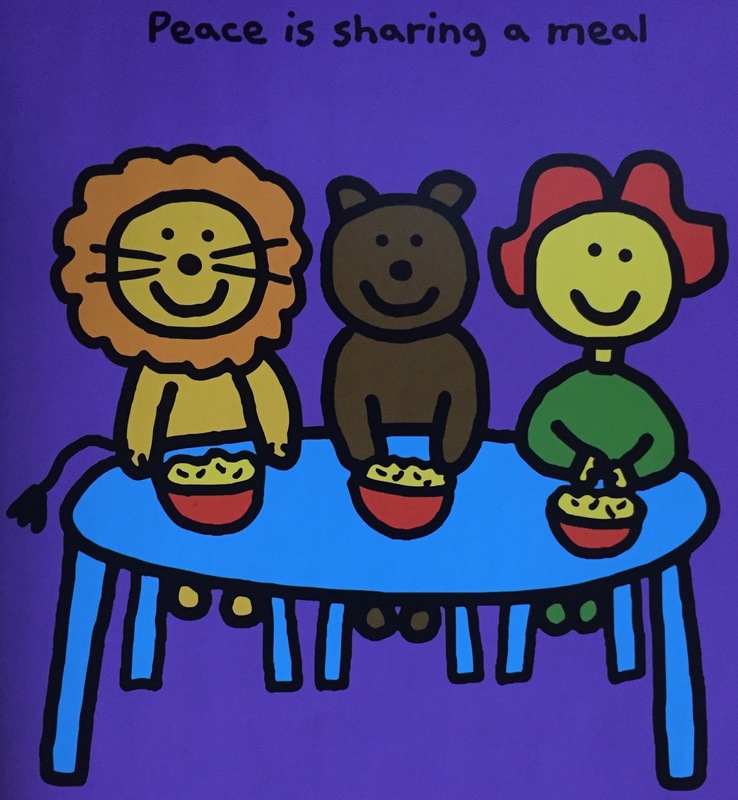 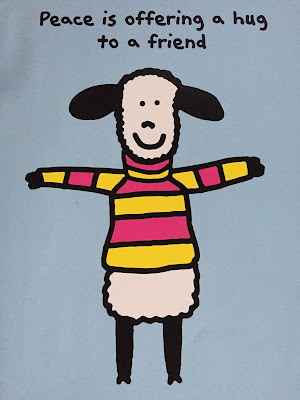 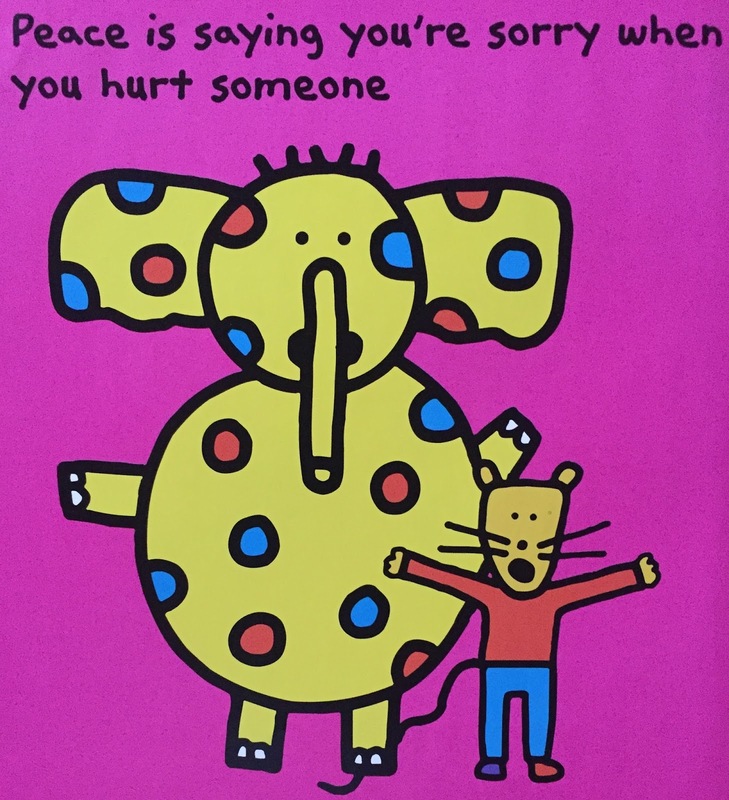 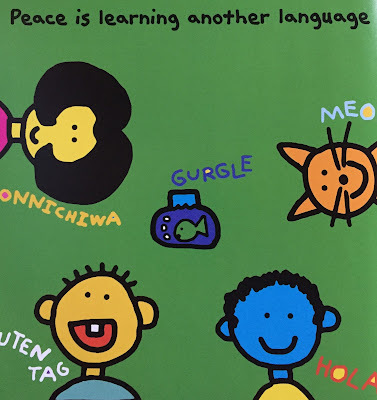 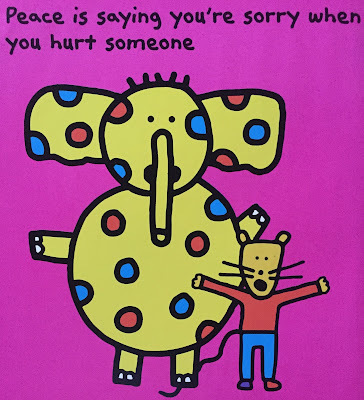 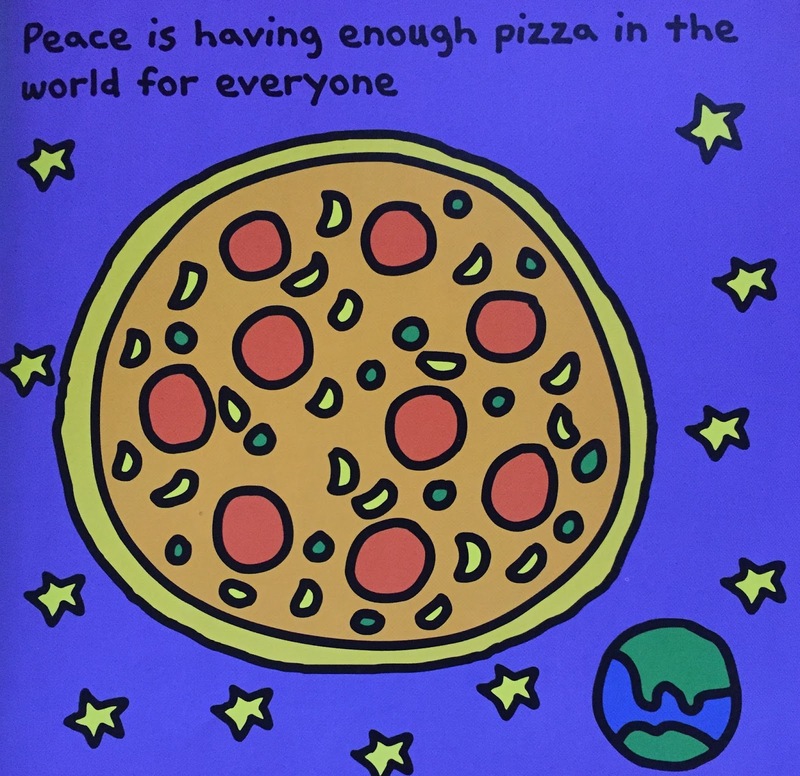 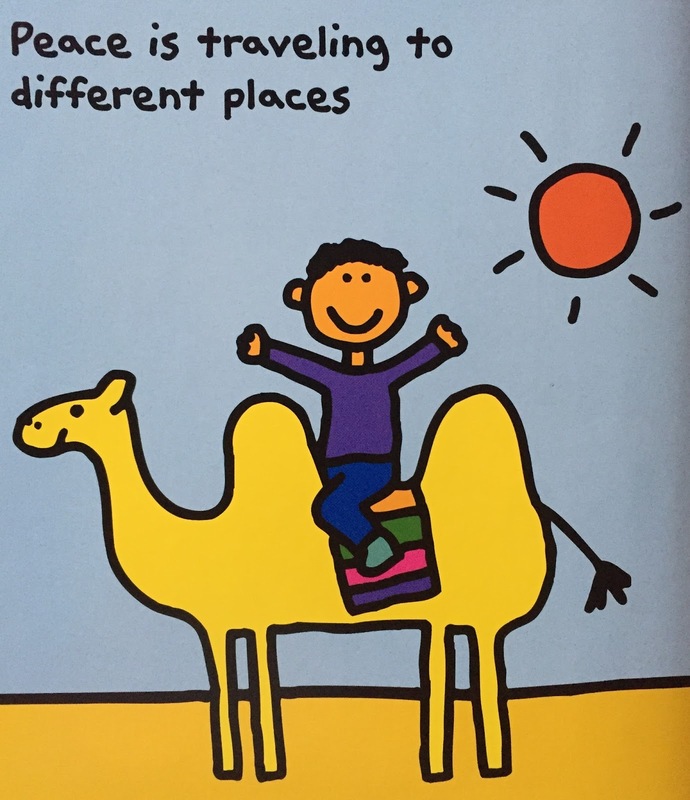 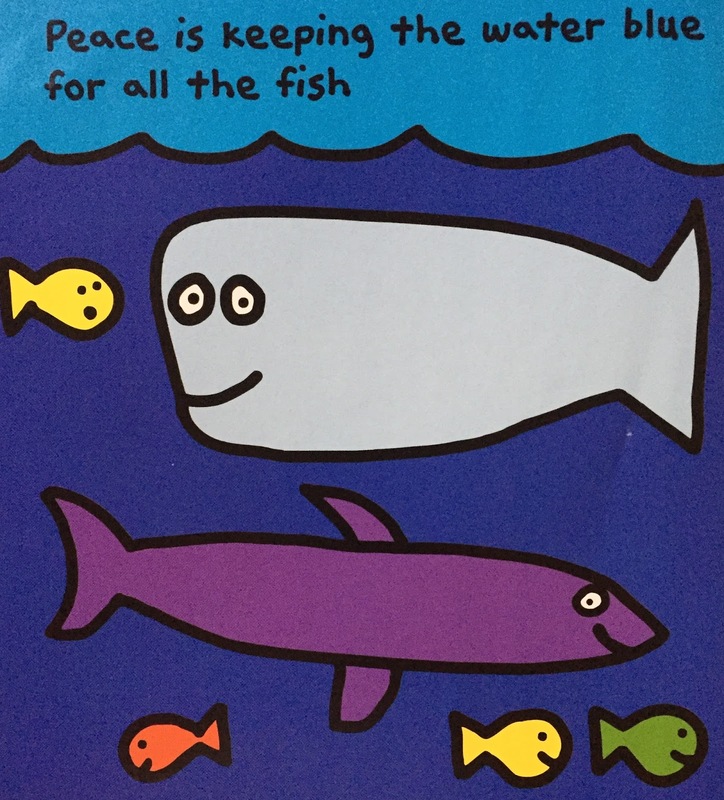 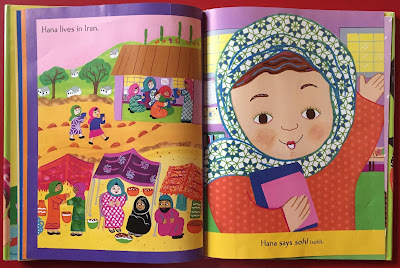 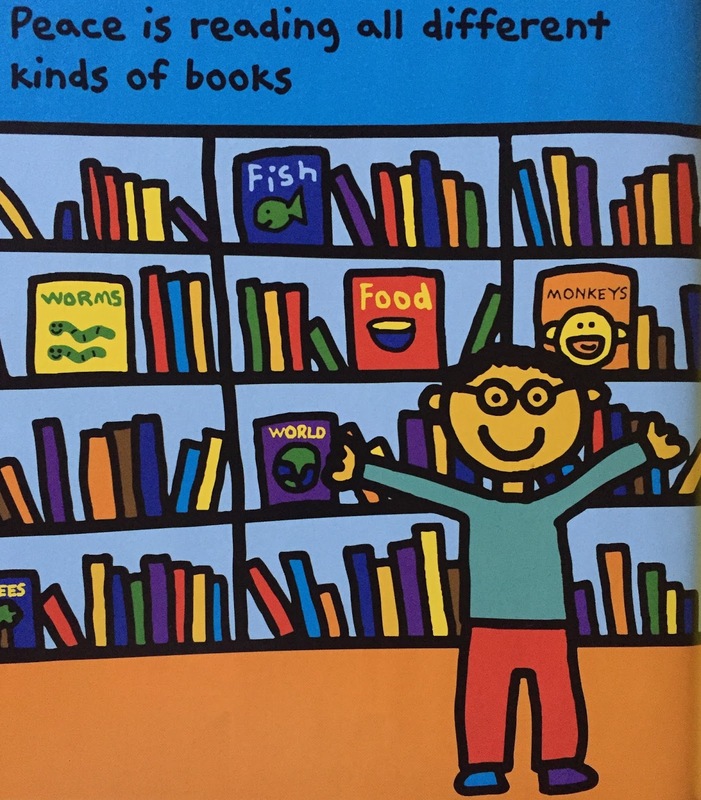 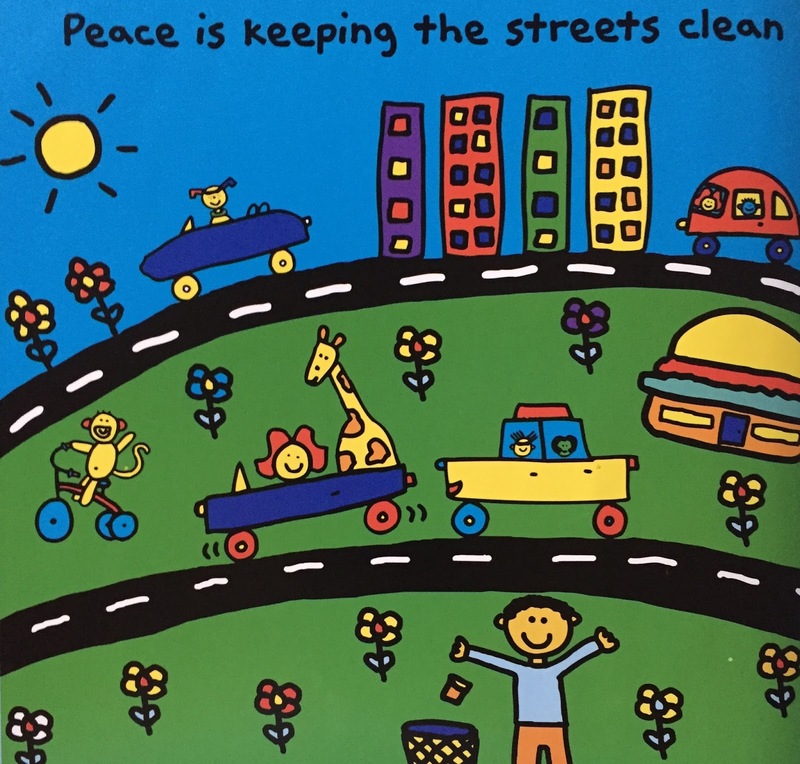 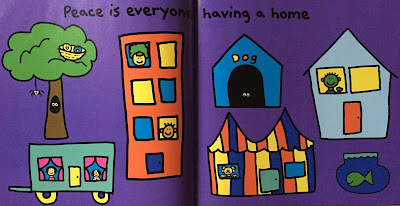 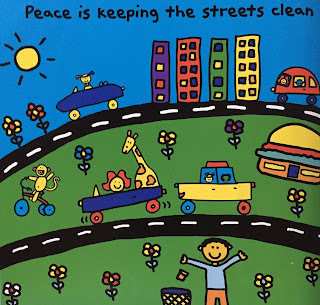 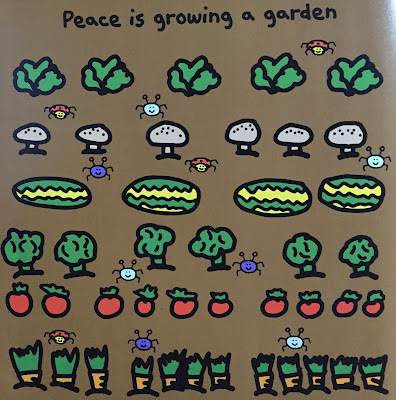 Hanna’s Comments: For thoughts about peace with elementary or preschool children, consider Todd Parr's fun exploration of what peace looks like. 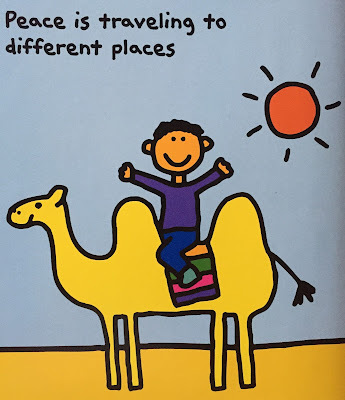 and some meaningful situations for young children. 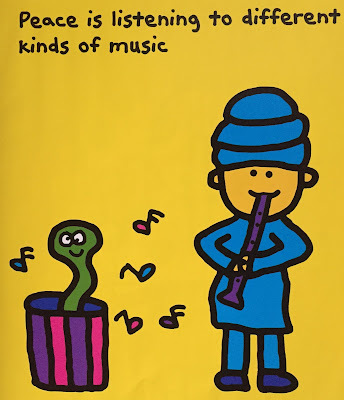 sometimes with a little twist. 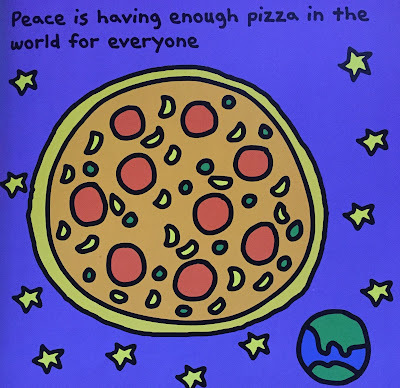 and aspirations for world change. 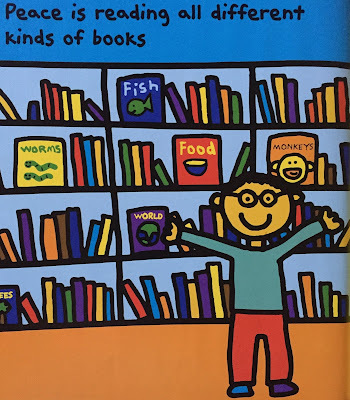 As usual, Parr ends this book with a letter to his readers. 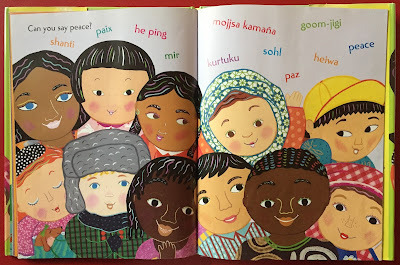 Idea(s) for Application: Read this book to a group of preschoolers who are having lots of conflict in their classroom. 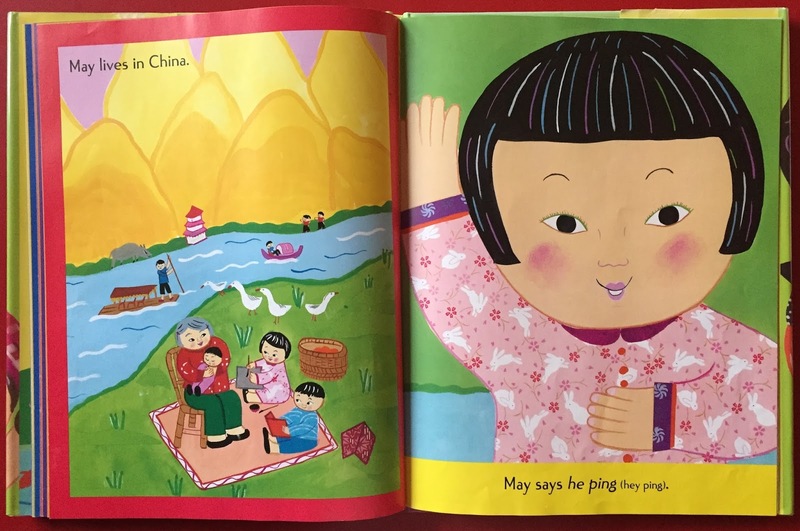 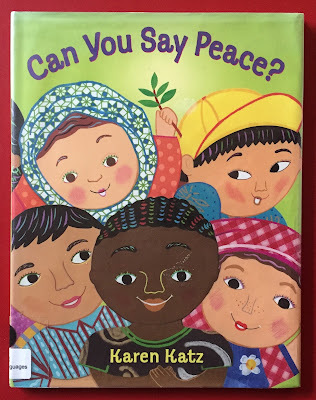 Picture Book: Can You Say Peace? 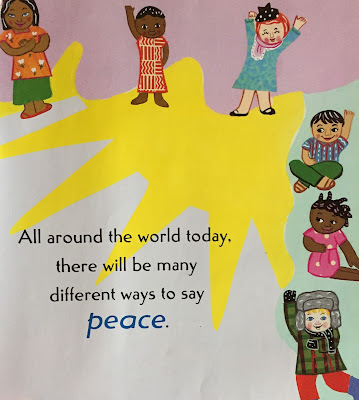 Hanna’s Comments: For a truly global perspective, consider this book as a start to a series of lessons about peace. even those who might be demonized in mass media. This book is published with International Day of Peace in mind. Resource material in the back shows a map and a list of even more ways to say "peace." 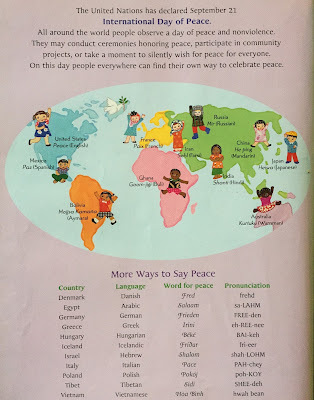 Idea(s) for Application: Use this book as a resource when wanting to introduce various ways of saying "peace" during a faith family lesson or sermon about peace for any age. 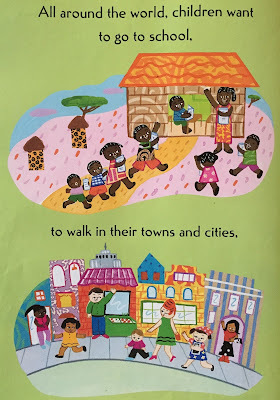 Favorite PBT Posts: The 1st Crayon Book!